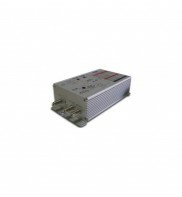 Amplifier with gain and slope control and one output to connect to a home installation to receive ultra-clear TV signals. 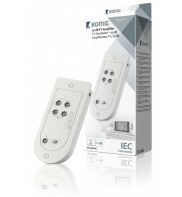 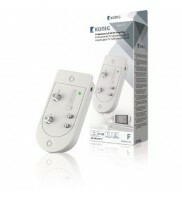 It also creates a return path which supports interactive TV and a cable (internet) modem. Amplifier with gain and slope control and one output to connect to a home installation to receive ultra-clear TV signals. It also creates an active return path which supports interactive TV and a cable (internet) modem. 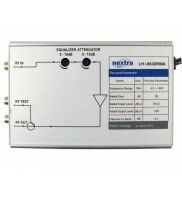 Amplifier with gain and slope control and two outputs to connect to a home installation and receive ultra-clear TV signals. 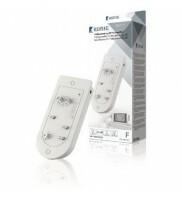 It also creates an active return path which supports interactive TV and a cable (internet) modem.